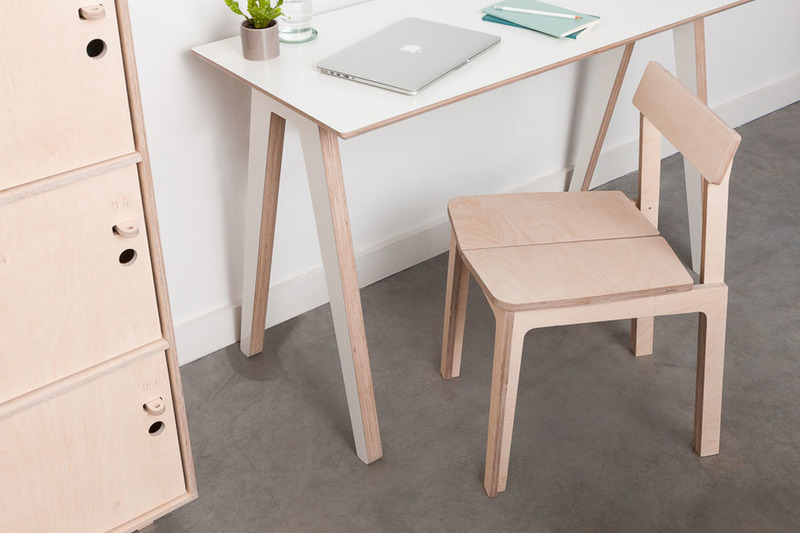 In 2014, Pierrick brought his original Roxanne Chair to Opendesk. 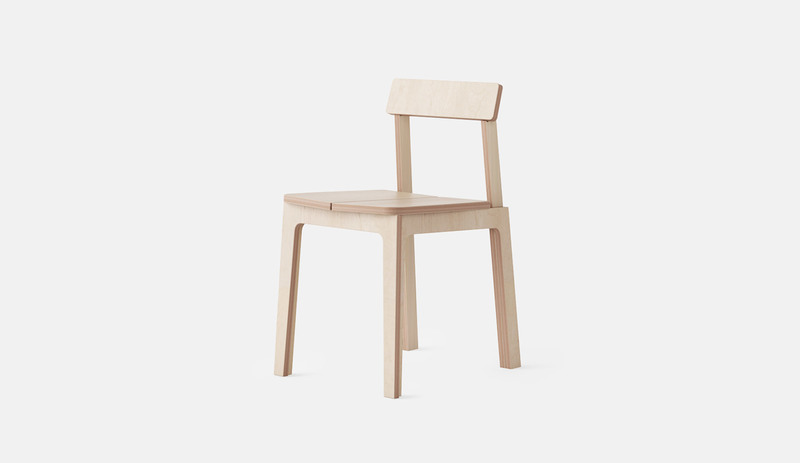 Since its introduction, the chair has been used and developed by people all over the world. We’re now releasing the latest, improved version. The Roxanne chair is a beautifully proportioned meeting, dining, event or home office chair. 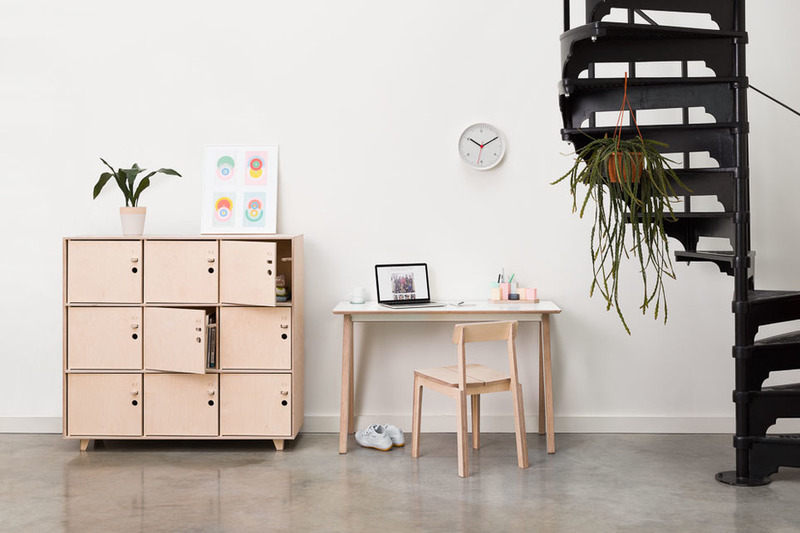 Combine it with an Olivia Desk to create the perfect compact home-working set up, or scatter four around a Unit Table and create an affordable yet beautiful dining set. The latest version is better than ever, drawing on two years worth of feedback from users and designers around the world. It’s still the Roxanne Chair we know and love, with its finely considered proportions and details. The signature two-piece seat remains. It’s towards the rear of the chair where things have changed. In an effort to extend its life and improve its already stellar reliability, the latest version features thicker back legs (twice the thickness of the original). Because of the subtle way this thicker leg has been introduced, you would only notice the change if you went looking for it - great care has been taken to maintain the delightful proportions of the original chair. 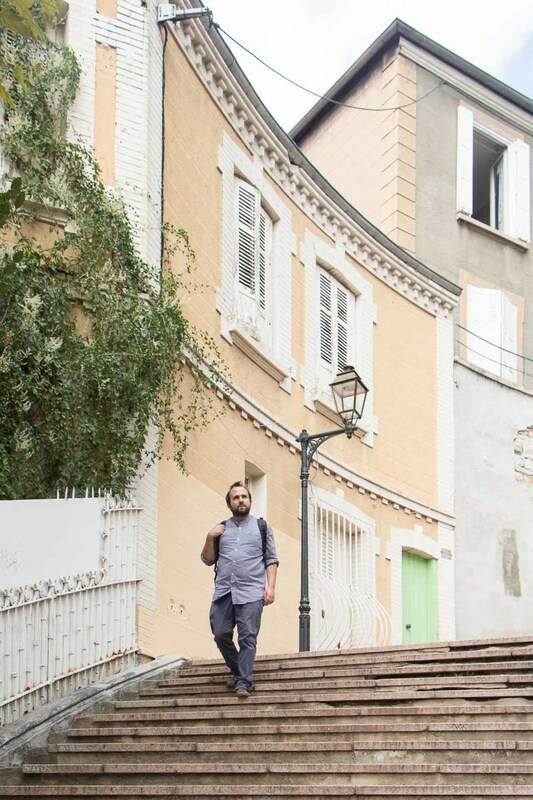 We caught up with Pierrick at his studio in Saint-Etienne to reflect on the design of his popular chair. 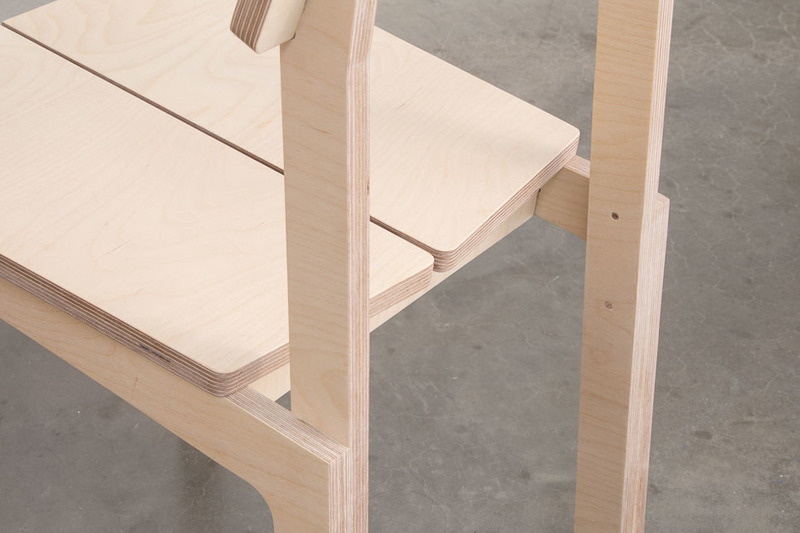 Opendesk: The Roxanne Chair is beautiful and it’s almost surprising to hear how simple it is to make with one material and process. 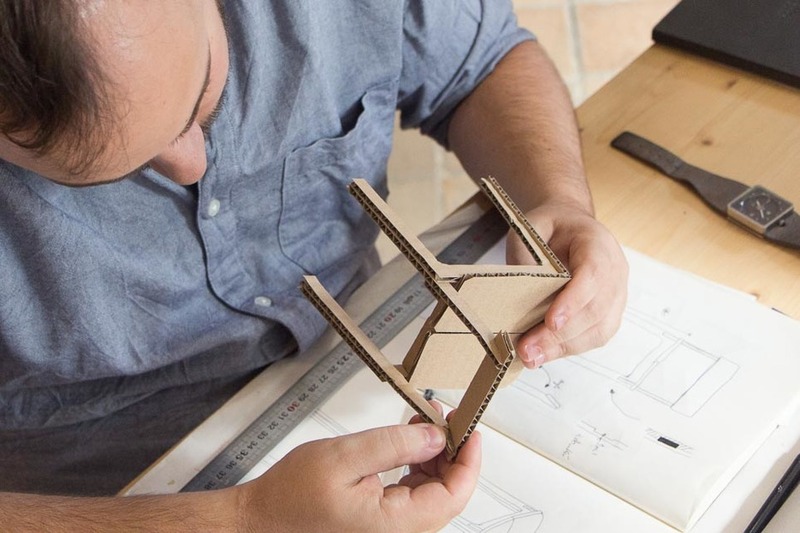 Tell us about your interest in the language of CNC made objects. 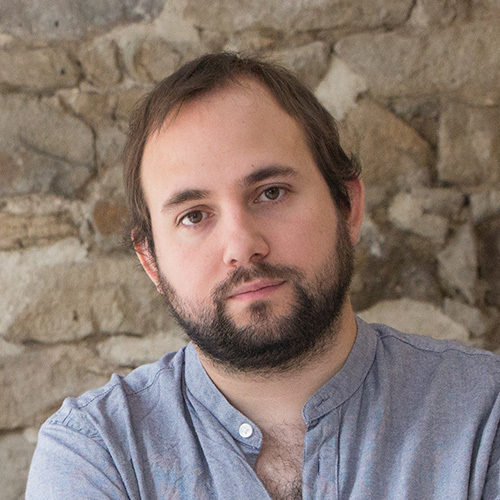 Pierrick: I really wanted to play on the cliché of CNC production and I spent time exploring the technology in an effort to understand its limitations and impact on design language. Objects made on CNC machines often have tell-tale signs that they have been made in such a way with dog bones and box like constructions. I wanted to change this and demonstrate CNC milling does not limit a designer to the same construction methods and design language. Dog bones: Tool bits used to cut parts from sheet material are round and spin axially. Therefore it is not possible to cut sharp inside corners. It is necessary to place round semi-circles, known as dog bones, on inside corners. I enjoy simplicity and I took inspiration from Scandinavian design. I also referenced work from the Quakers with their intolerance for embellishments and decoration. I wanted simplicity to run through the entirety of my design process so that the end result could be shared with the world and accessed by anyone. 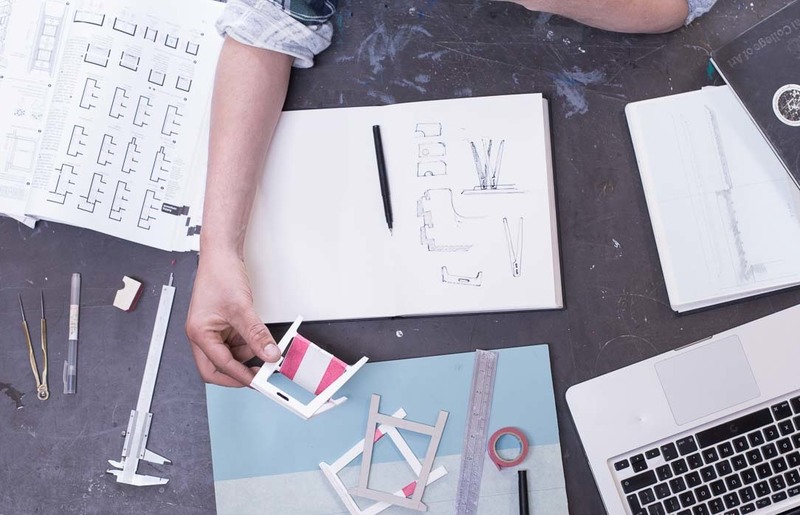 Pierrick: In France when you say something’s “designed” you are referring to something that has been considered with great effort and attention to detail. 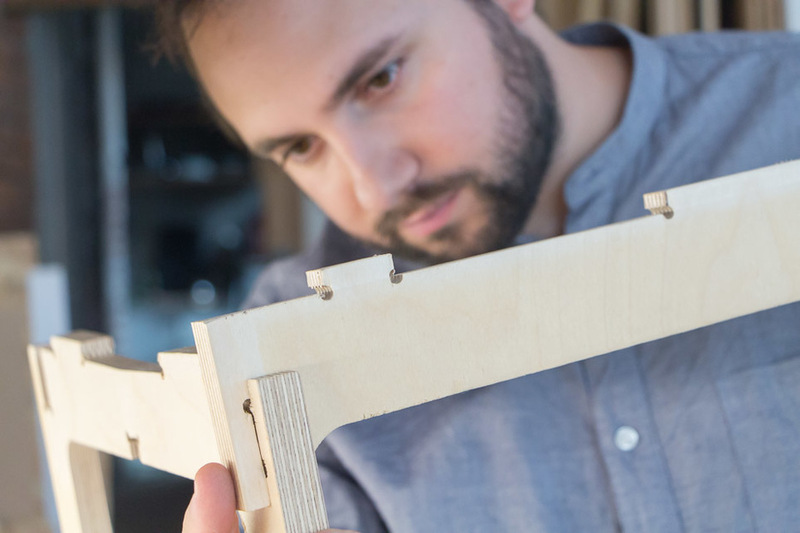 CNC made objects are often not understood in this way because typically the objects do not reflect something that has been considered. I wanted to break this notion and so I designed the Roxanne Chair. 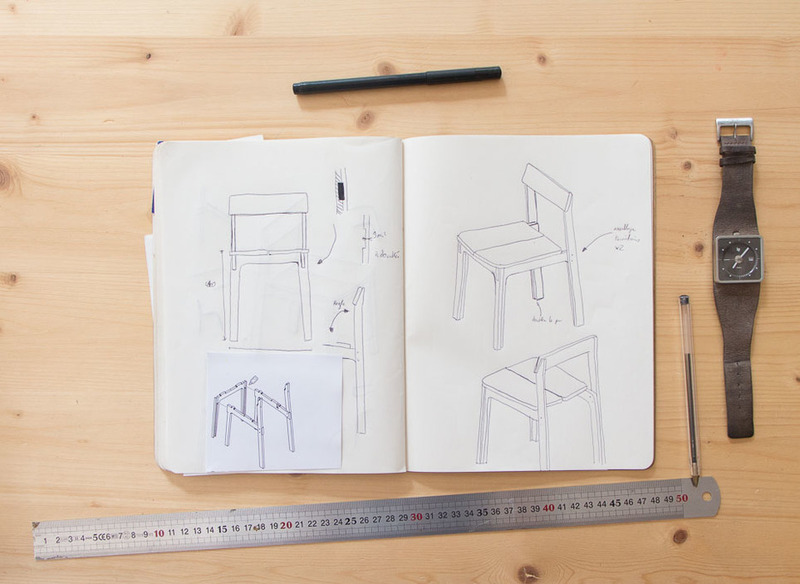 Opendesk: How did you approach the design of your Roxanne Chair? 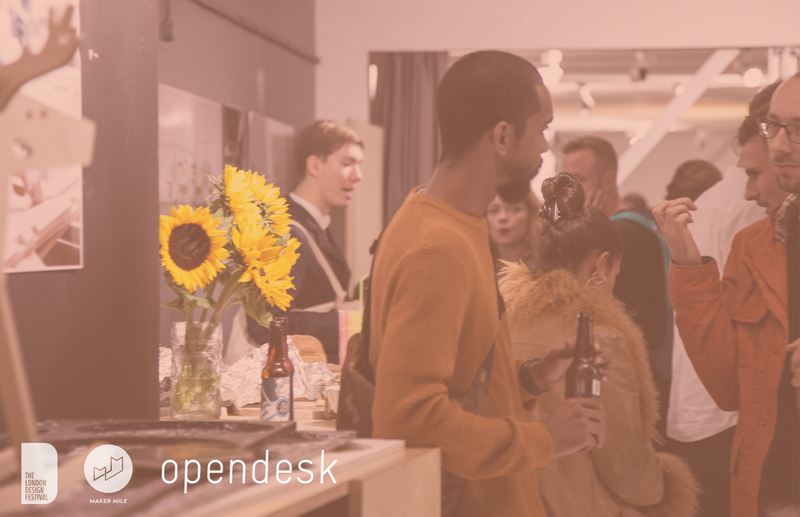 Tell us about the challenges of designing with Open Design and distributed manufacturing in mind. Pierrick: When I started designing I kept in mind that the project was about more than simply creating a piece of furniture. It was about sharing it with the world and allowing people to participate in its development. I wanted people all over the world to have access to the manufacturing blueprints so that they could make the Roxanne Chair in their city. So for me, my design approach was one of accessibility and inclusivity. The design needed to be simple- easy to manufacture and make, but very considered, with a great deal of attention to detail.